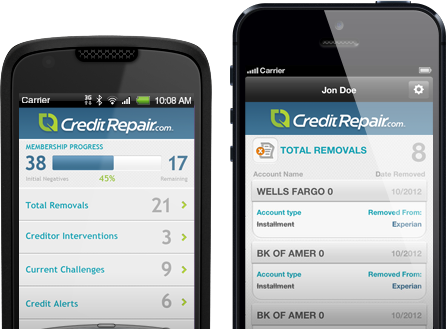 Follow your credit repair progress with our free mobile apps. Now you can quickly track your progress right from your mobile device. Simply select your mobile device below to download today. You'll have the tools you need right at your fingertips!